When it comes to buying the right car, it's always good to know the history of a car and if it has a story to it. 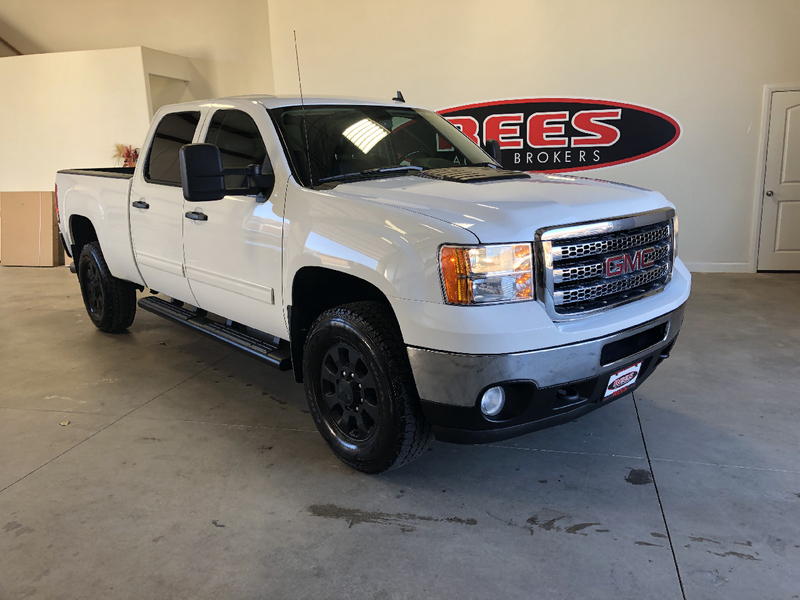 Here at Rees Auto Brokers, we bring you the highest quality vehicles at a fair price. We've made car buying experiences a whole lot easier without any pressure. We definitely make it worth the drive to come see us out in Washington (Utah) away from all the other dealers in town.